While a 1919 Thompson prototype may be "close enough" (especially with ITNOTT bumping the game up to 1919), and the Fedorov-Degtyarev is perhaps passable, it'd be pretty stupid to actually go through with adding the M1918A2 BAR and Mosin-Nagant M38 into Battlefield 1. The game already features some anachronistic items, but that's generally been developer oversights. Deliberately adding guns that DICE knows are from WW2 would be silly. That being said, I wouldn't mind a period-correct Mosin-Nagant carbine. 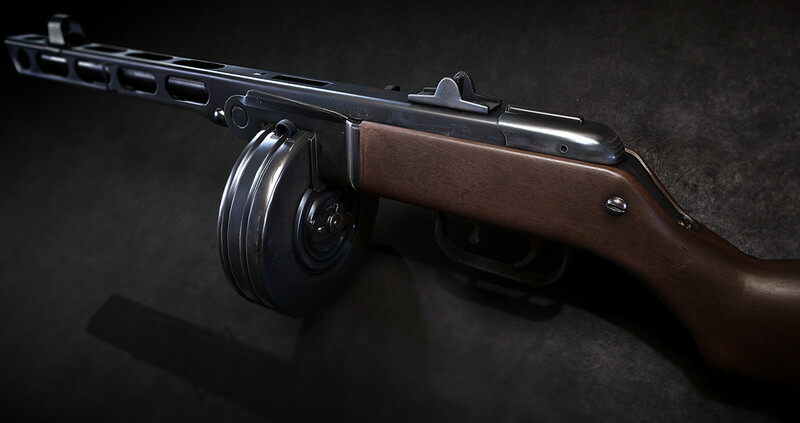 Also, people are saying that these guns basically confirm that the next game is set during WW2. I've been saying that ever since I've first seen this art piece from Battlefield 1's lead weapon artist, which he posted over a year ago. So there was an update today. Anything hiding in the backend for us to pick apart? I also heard updates will stop in June. So if they're gonna get added it's gonna have to be soon. A bigger youtuber discussing the scope glint change. Skip to 1:00 for facepalm. Skill ceilings and skill floors are not the same thing. And if it would be possible to disable this by simple commands in user.cfg - that's a legal cheat. Still, I expect more from a so-called gamechanger. Anyone know the Liu's bolt action rate of fire?